Since launching our first cloud terminology management system in 2010, Stepes has transformed the art of translation by accelerating the delivery of millions of words in all major languages. Our technology has never just been about building translation tools. It’s about finding better ways to help our clients realize their full potential in international markets fast. From real time document translation, to on-demand and continuous translation services for the digital economy, and mobile powered on-site interpretation, Stepes continues to disrupt the language industry so we can consistently meet our customers’ changing, global expectations. Language technologies have evolved significantly during the last twenty years. Translation tasks that used to be time consuming and costly can now be done at much faster speeds, with better results. In addition to employing industry standard solutions such as translation memory, terminology management and machine translations, Stepes has developed exciting, next generation technology that redefines language translation. Stepes disrupts conventional localization models to deliver professional human translation services on-demand, anywhere and anytime, and on all mobile and desktop devices. 70% of today’s digital content is created on mobile and 80% of online content is consumed on mobile. However, existing translation software (CAT tools) is all designed for the desktop era, missing major support for today’s big translation requirements. In a digital economy, content is created non-stop in large volume and often requires quick, quality translations, sometime in minutes! Companies like Amazon, Netflix, and Expedia are facing huge challenges in finding quality human translation solutions that are able to meet the speed and scale of the vast amount of content generated daily on their networks. Much of that content stays in the source language, never to be seen by multilingual users. In order to compete successfully in global markets, companies must localize their content in all the major languages they conduct business in. When they fail to keep abreast of this rapidly globalizing economy, they fall short to their competitors. Stepes is proud to introduce the world’s first true mobile translation technology that allows professional linguists to be notified of translation requests instantly, which enables to them to immediately translate anywhere and anytime, from their smartphone or computers. For more information about Stepes mobile translation technology, please visit www.stepes.com/mobile-translation/. The language industry is witnessing a paradigm shift from legacy translation models to agile translation methodologies. Gone are the days when companies used to spend months (even years) developing products and content in a long-winded, waterfall approach. Today’s internet-driven economy calls for much shorter product development cycles using the modern iterative process. Instead of translating large user manuals containing hundreds of thousands of words, more and more localization companies are translating documents that are 500 words or less. Content management solutions are increasingly topic based using XML DITA technology to create user documents in a modular approach. Such content can be deployed quickly and incrementally to ensure a timely response to market demands. Stepes introduced the world’s first solution for Just-In-Time translation, which allows clients to receive quality translation of micro content in real time. Many of our clients rely on Stepes on-demand translation solutions to get their content translated quickly in order to meet international customer expectations. Our Just-In-Time solution is very similar to Google translate, however our system is powered by professional human translators. All you need to do is to enter the text you need translated, select the target language(s), and Stepes will take care of the rest. To test drive our Just-In-Time Translation technology, please visit: translate.stepes.com. Location-Based Services (LBS) is a new economic solution that uses real-time geo-positioning information to provide targeted business services to consumers. This focused delivery dramatically improves service quality and the overall customer experience. To date, most location-based services have been reserved for businesses such as shared rides, entertainment events, restaurants & coffee shops, bike sharing, and others. It’s ironic that even though the translation industry calls itself “localization”, which is all about being “local” or “location”, it hasn’t done much to take advantage of modern LBS. That is until now. Stepes brings location based human interpretation to the world, providing customers with global, on-demand language services and cultural experiences that are better than ever before. Stepes dramatically simplifies the task of scheduling on-site interpretation services in all major cities around the world. Since Stepes tracks the location of its translators, only the interpreters that are located closest to the service location are selected, saving travel costs and providing a better local knowledge experience. Click here to learn more about our location based language services: https://www.stepes.com/on-site-interpretater-services/. GMScloud is an enterprise proxy translation cloud system developed by Stepes that simpli­fies website localization, and accelerates multilingual web content delivery. The technology automates website content extraction, multilingual translation, website update detection, and globalization management regardless of your web infrastructure for a robust, total enterprise website translation solution. Proxy website translation is a game-changing solution for website localization because it removes the hassle of manually extracting and importing content with backend applications. Most importantly, it’s able to automatically detect future website updates and translate only the changed content which is then deployed in near real time. For a live demo of our GMScloud solution, please visit https://gmscloud.stepes.com/. When it comes to language quality, 70% of all translation quality issues are terminology related. This is why managing terminology proactively leads to significant improvement in linguistic quality and technical accuracy. Even better, it will reduce your translation costs because translation rework can be very time consuming, especially after the products have been released. Proactively managing terminology also minimizes the potential risk of having customers misuse content due to translation errors which can also lead to lawsuits, sometimes costing millions of dollars. Stepes invented cloud terminology management long before the word cloud became popular. TermWiki Pro (TWP) is the industry’s first comprehensive terminology management system that allows companies to manage their entire terminology life cycle, from creating terms and tracking changes, to translating terms and authoring support. As a cloud-based service, there is no 3rd-party software installation or service interruptions due to maintenance and support. 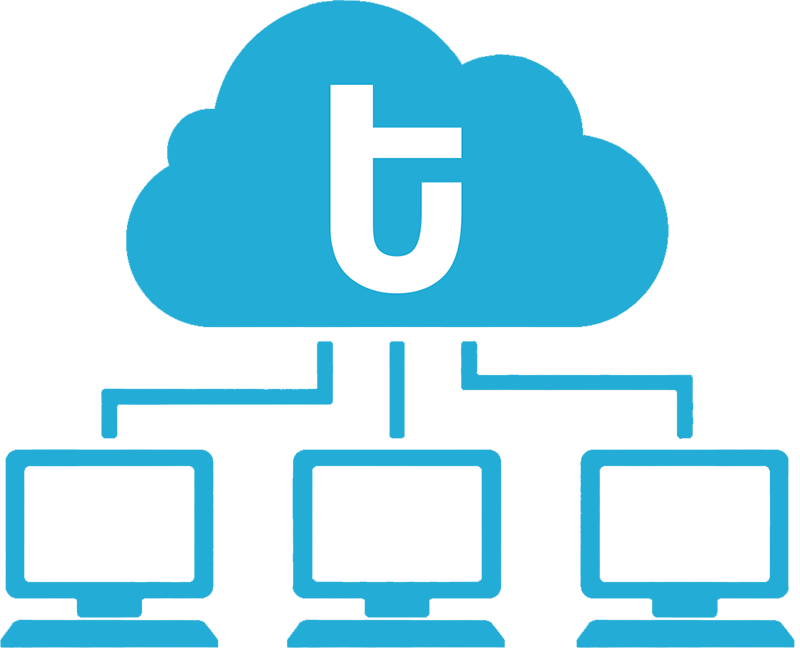 All you need to do is sign up for a TWP account to start managing your terminology today. To sign up for a 30-day free trial and see how easy it is to manage your terminology, please visit: pro.termiki.com. Stepes has developed a full set of public APIs so companies can utilize Stepes on-demand translation services for their own requirements. 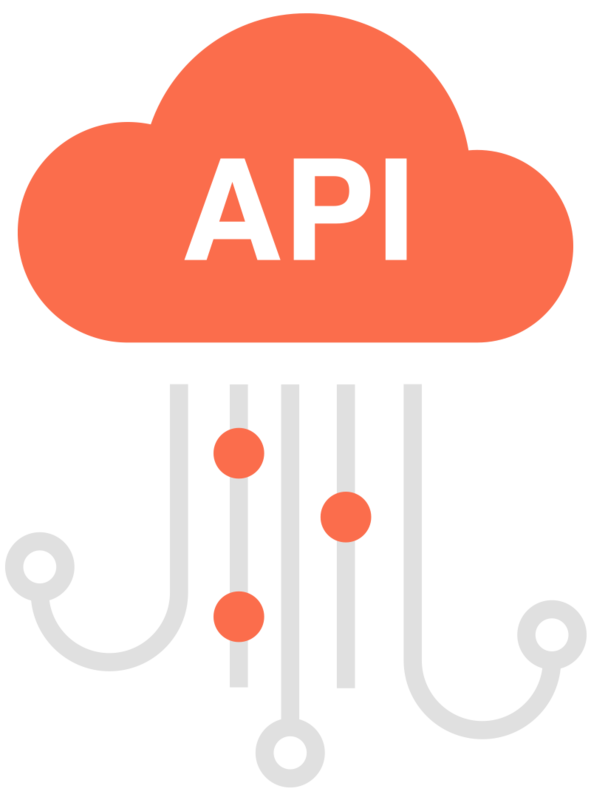 When used with third-party content, such as translation management systems, Stepes APIs allow enterprises to create a complete and fully-automated translation ecosystem for improved efficiency and scalability.